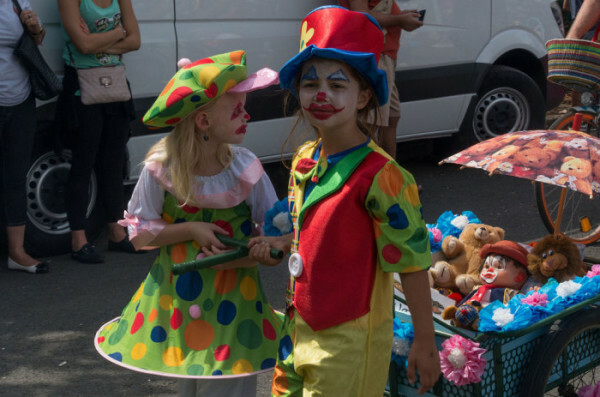 Looking for Different clown makeup ideas for kids costumes? We are going to tell you some great makeup ideas that you can use for clown kids costumes. Also, have a look at some great clowns to inspire you. 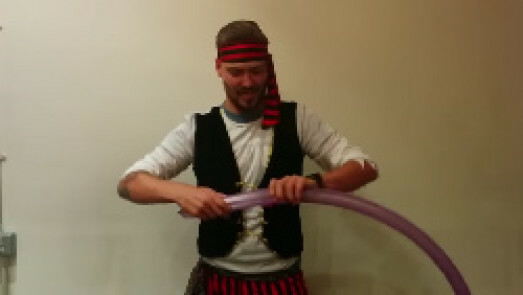 You might also like to see other children’s party entertainers, such as magicians, face painters, and balloon modellers. Now, let us see some great clown makeup ideas. There is nothing that kids like more than makeup on party days. 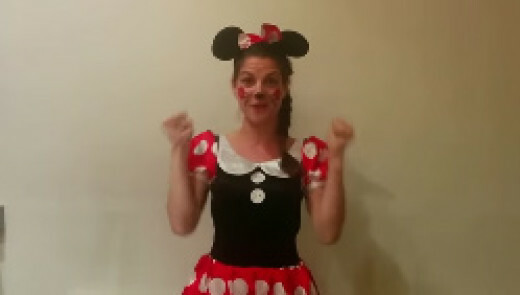 So if you are thinking of a themed party for the kids, this is the perfect item for you. For all play hard, here are some Different clown makeup ideas for kids costumes that you can do at your party. Enjoy! Before anything, you need to buy a kit of face painting for children, with skin-friendly paints and brushes. It is very important that you use paints that are not toxic to children’s skin, or you may cause unnecessary allergies. 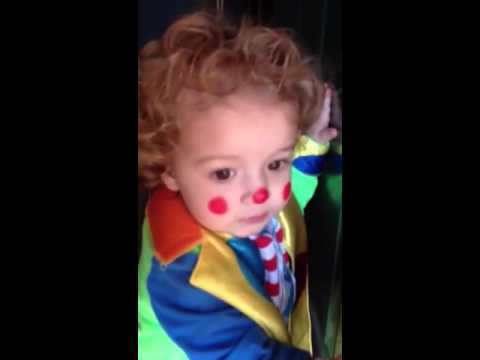 Now, check some great Different clown makeup ideas for kids costumes! Outline the mouth with a black pencil in the form of “U”, very large and open. With the sponge, paint the inside with white paint. If you want, you can use your fingers to better spread the paint. Paint the mouth with a red lipstick. You must go beyond the mouth so that it is visible the very red mouth. Over each eye, with black eyeliner, make an outline in the form of “U” upside down. Paint inside each eye in different colours. The idea is that the child’s face be quite colourful. Paint the child’s nose of red , or else put the clown nose you have bought. Finish with fixer spray so that the paint last longer and that it does not smudge easily. You can also make another make-up, also quite simple, and certainly the kids will love. Let’s look other Different clown makeup ideas for kids costumes! Using the white pencil to face painting, make the outline of the mouth in the shape of “U” wide, but this time making balls on the cheeks as well. Paint the inside of the outline with white paint too, but now use a brush or your fingers. Paint the child’s mouth with red lipstick, but going beyond the lip limits so that they are thick. As in the previous makeup, let’s make an outline with the white pencil on each eye in “U” shaped, upside down. Paint them white. With a black pencil, make a risk on the chin, at the top of the eye contours and design eyelashes in the corner of the eye. Did you like our ideas? Children will be lovely with these makeups, and I am sure that your party will be a success. With just a few minutes, you can do these Different clown makeup ideas for kids costumes!